The Oracle of Omaha is an investing legend. But several of Berkshire Hathaway's biggest investments are off to a lousy start in 2015. Will shareholders complain at the annual meeting in Omaha on Saturday? 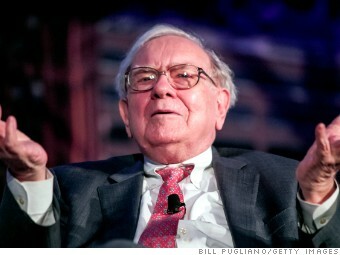 Is Warren Buffett losing his Midas touch? Many of the top 10 investments owned by his Berkshire Hathaway (BRKA) are off to a lousy start in 2015. That could be one reason why Berkshire's stock is also not doing that well lately. It's unlikely that any of the Buffett faithful making the trek to Omaha for the annual shareholder meeting on Saturday will complain. Buffett has outperformed the market by a long shot over the past 50 years. But several of these Berkshire (BRKB) holdings will likely need to turn around if Berkshire is going to finish 2015 with a gain.